How Far Erdoğan's Policies Reduced Poverty in Turkey? 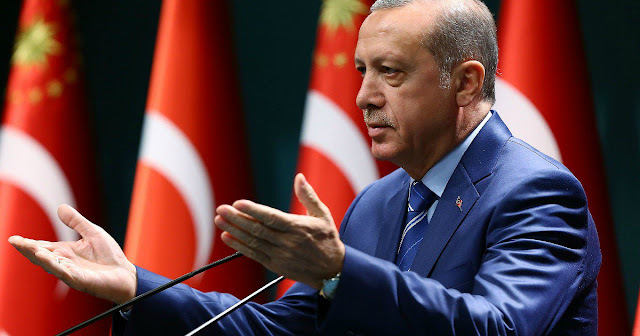 Recep Tayyip Erdoğan is a Turkish politician who has been the President of Turkey since 2014. He previously served as the Prime Minister of Turkey from 2003 to 2014 and as the Mayor of Istanbul from 1994 to 1998.